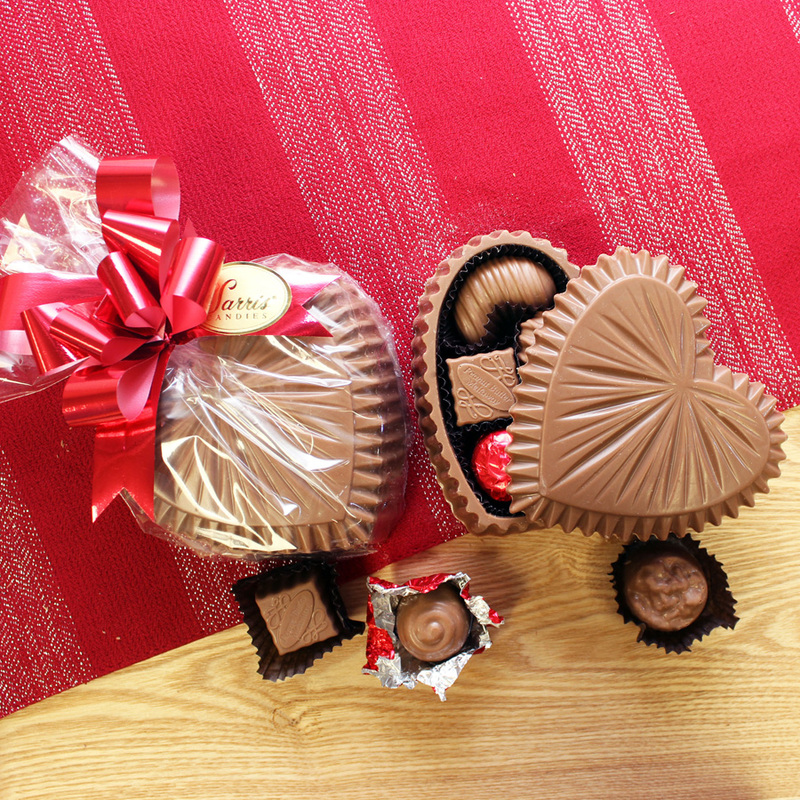 Our new Single Ruffle Chocolate Heart is a gift that will win their heart instantly. Your choice of Foiled Milk Chocolate Hearts or a Chocolate Assortment are encased within a Milk Chocolate Heart Box to give a lasting impression to your Valentine. Packaged in a clear cello bag and tied with a ribbon to make this Valentine's Day something to remember.